Home Snippets Legendary Springbok Carel Du Plessis undergoes brain surgery. 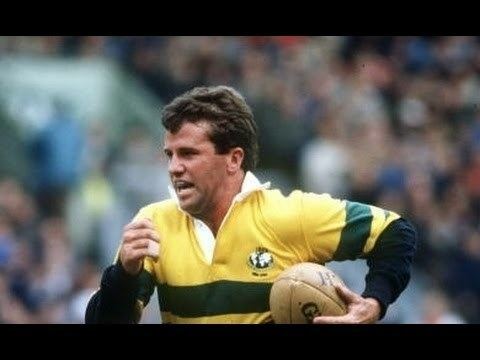 Former Springbok and Western Province wing Carel du Plessis underwent a brain operation in Cape Town on Tuesday morning. WP Rugby’s director of rugby Gert Smal confirmed the operation to Netwerk24. The reason the 58-year-old had gone under the knife has not been announced. Du Plessis, known in his playing days as the ‘Prince of Wings’, played 12 Tests for the Springboks between 1982 and 1989 and formed part of the Western Province team that won five Currie Cup titles in a row between 1982 and 1986. Du Plessis was also a Western Province and Stormers assistant coach alongside Gert Smal in the early 2000s. We wish Carel a speedy recovery and complete healing.